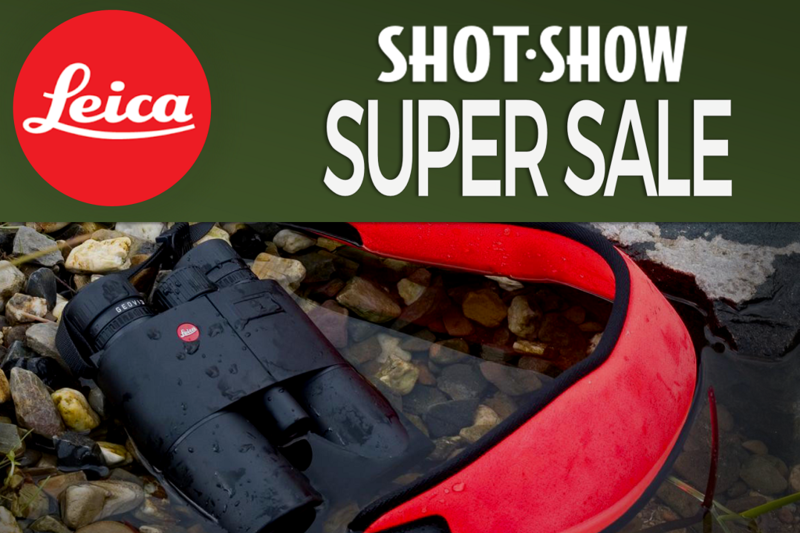 Leica Shot Show Super Sale! Geovid HD-B 3000 - $3499! 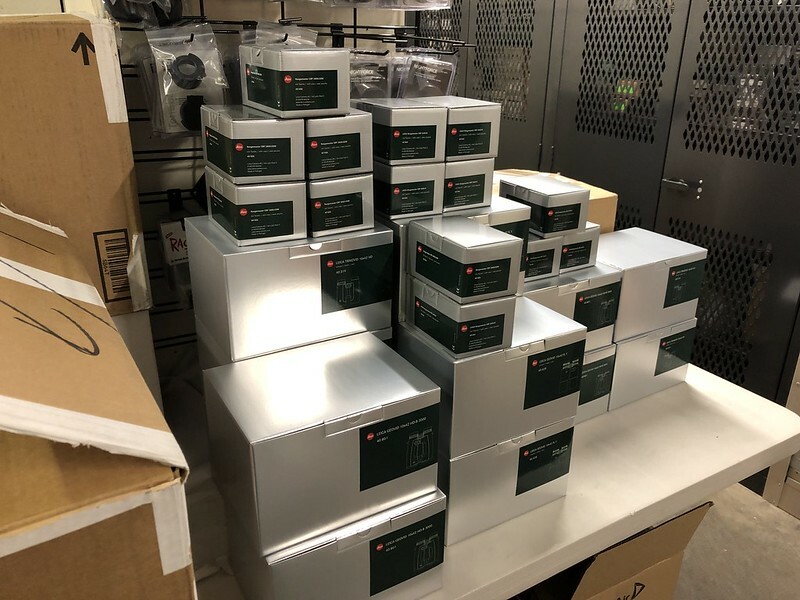 Thread: Leica Shot Show Super Sale! Geovid HD-B 3000 - $3499! We are very excited to bring you these outstanding deals. Some of Leica’s very best products, at never before seen prices! Last edited by plainSight Solutions; 02-11-2019 at 03:49 PM. The new CRF 2800.com has landed and is shipping along with these incredibly priced Leica deals. Thank you for the great response! The CRF 2400-R's are down to the last one but we are trying to secure more at this price. The Trinovids, Geovid-R's, and Geovid HD-B 3000's have decent stock still. Please let us know if you need any assistance. The CRF 2400-R rangefinders are sold-out and on backorder with Leica. We have a pile on order and will advise when they are back in stock. Also, the price on the CRF 2800.COM has been lowered to $1499 CDN to match the US price of $1099 USD. The new Leica CRF 2800.COM for $1499!! Thank you for the many orders CGN! Let us know if we can be of any assistance!